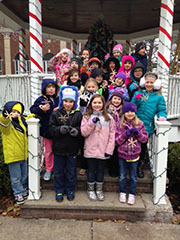 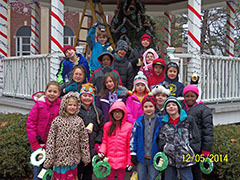 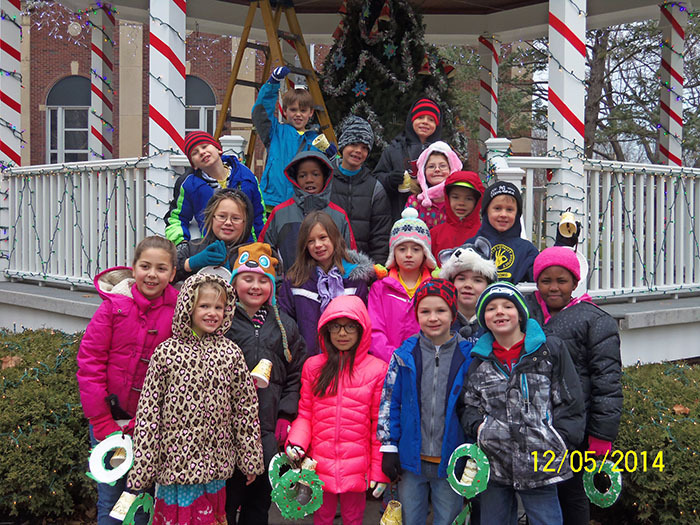 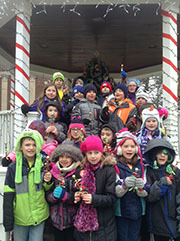 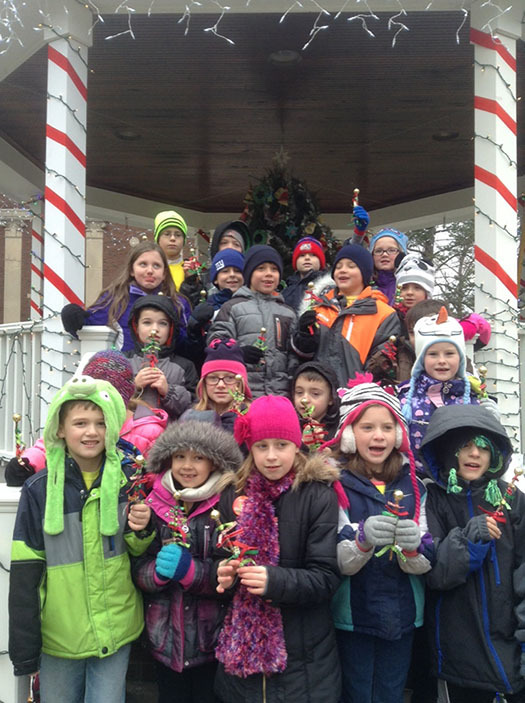 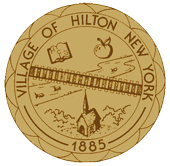 The entire class with the Village of Hilton Christmas tree! 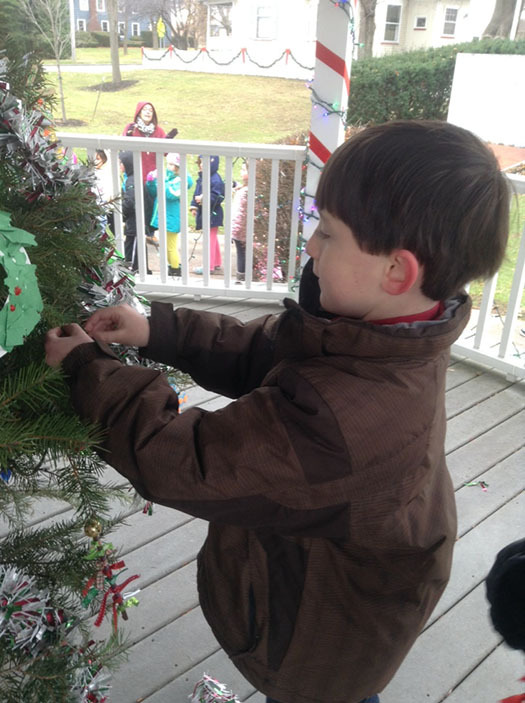 Jack decorating the Village of Hilton Christmas tree! 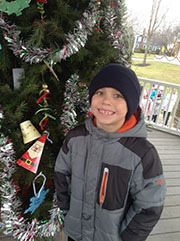 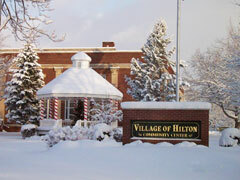 Trenton taking a picture with the Village of Hilton Christmas tree! 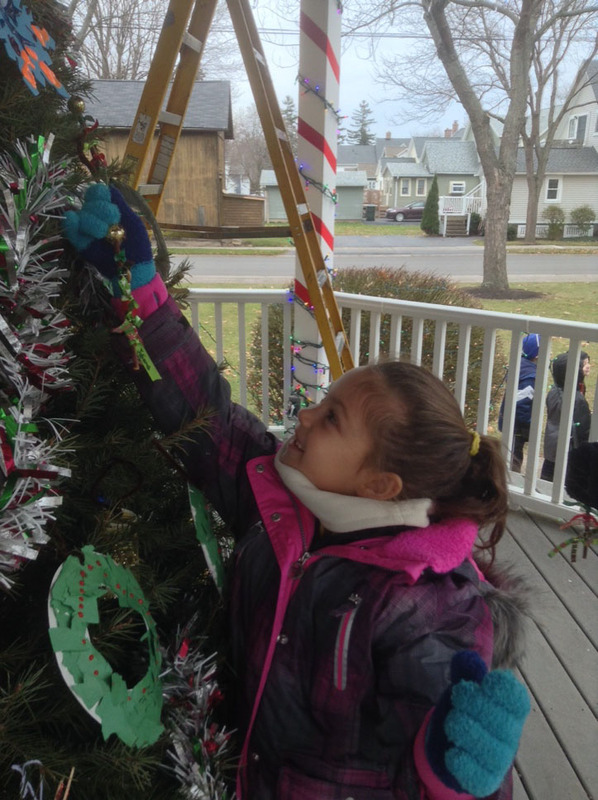 Juliana decorating the Village of Hilton Christmas tree!